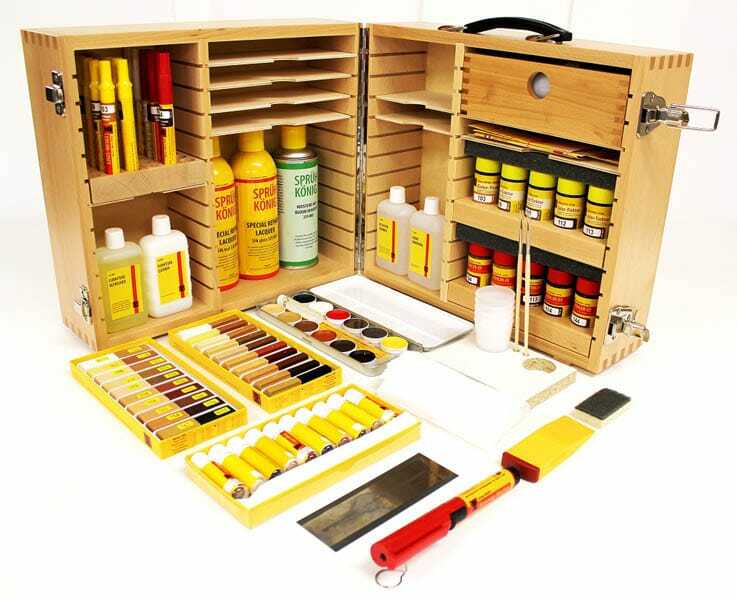 Konig repair kits are designed for use in workshops and factories as well as on-site at a customers house. 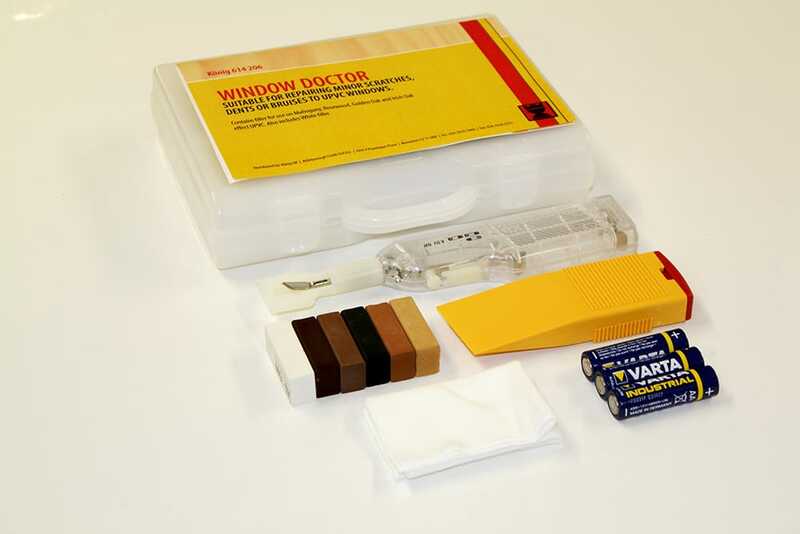 These kits are tailor made for different applications but all are presented in wooden or plastic carry cases to provide a professional image. These kits are supported by a range of excellent hands on repair courses designed to allow you to get the most out of the Konig product range. Experience tells us that no matter how good the product range, the knowledge and techniques provided on these courses plays a vital role in carrying out a successful repair. Courses are aimed at specific industries and can be held at our in house training centre or your premises.